Colleges across the nation are discussing whether or not to continue to offer health insurance plans to their students. High plan costs for students and provisions in the Affordable Care Act are some of the main factors driving the decision. While other universities are making the decision to drop the business, MU plans to continue to offer the service. “I think it will continue to stay the same. 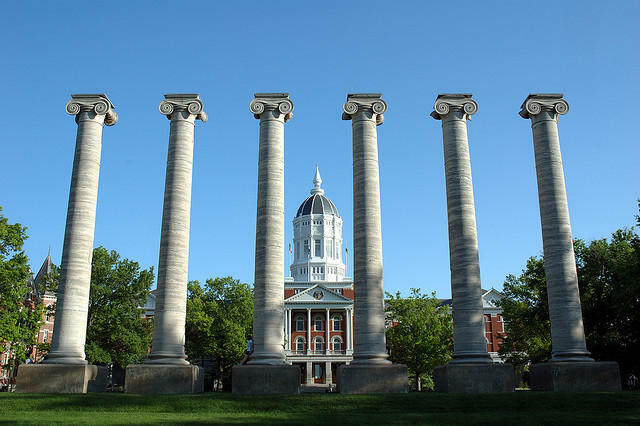 They may make changes, deductibles and prices, stuff like that, but I really don’t see the university doing away with the Aetna student health insurance,” said Brittany Reasons, MU’s Patient Account Representative. In recent years the university’s insurance plans deductibles have increased but has not been affected negatively by the Affordable Care Act. MU currently does not require domestic students to have health insurance, but does require international students to have insurance through the university. Since the Affordable Care Act, MU has seen an increase in domestic students using the service. “Recently since this affordable care act has come through we have a lot of parents calling and asking if we offer insurance, so I think the number for domestic students has gone up,” Reasons said. Aetna offers domestic students an annual insurance for $3049 while international students can purchase a plan for $1,523. The plan’s high price, lack of dental plan and requirement to stay in network are aspects of the plan that generally turn students away from the plan. Still, Reasons finds the low deductibles and convenience of the plan keeps MU’s health insurance important. “I think if the university was to stop offering it we would probably get a lot of complaints because it is convenient,” Reasons said. MU has not discussed discontinuing their health insurance but Reasons does not anticipate any changes in the plan beyond prices. 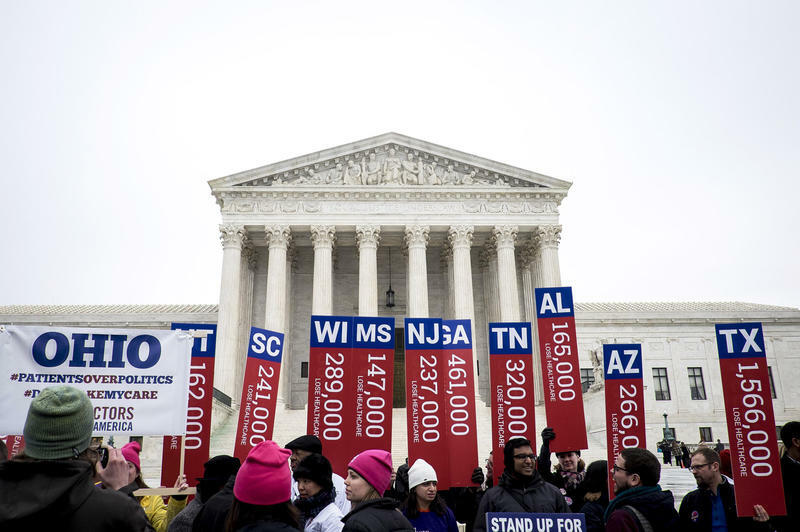 With yet another do-or-die test of Obamacare before the U.S. Supreme Court on Wednesday, the justices were sharply divided. By the end of the argument, it was clear that the outcome will be determined by Chief Justice John Roberts and Justice Anthony Kennedy. The chief justice said almost nothing during the argument, and Kennedy sent mixed signals, seeming to give a slight edge to the administration's interpretation of the law. Judging by the comments from the remaining justices, the challengers would need the votes of both Roberts and Kennedy to win. 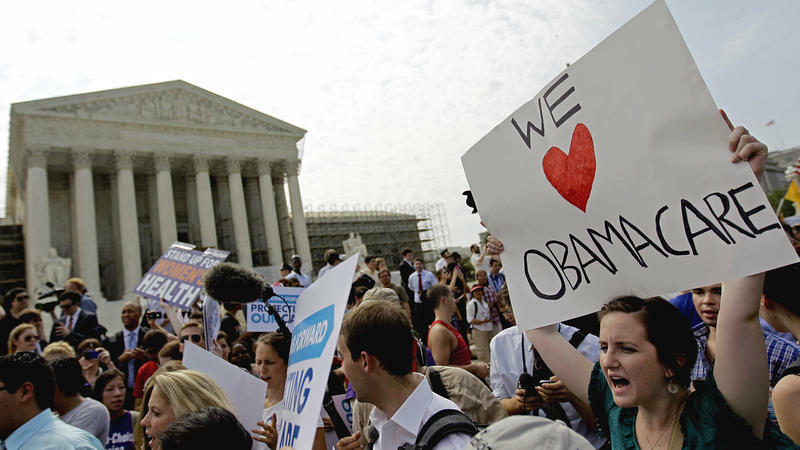 Round 2 in the legal battle over Obamacare hits the Supreme Court's intellectual boxing ring Wednesday. In one corner is the Obama administration, backed by the nation's hospitals, insurance companies, physician associations and other groups like Catholic Charities and the American Cancer Society. In the other corner are conservative groups, backed by politicians who fought in Congress to prevent the bill from being adopted.